Big Blue Ocean Cleanup are one of the world’s leading ocean cleanup non-profits. 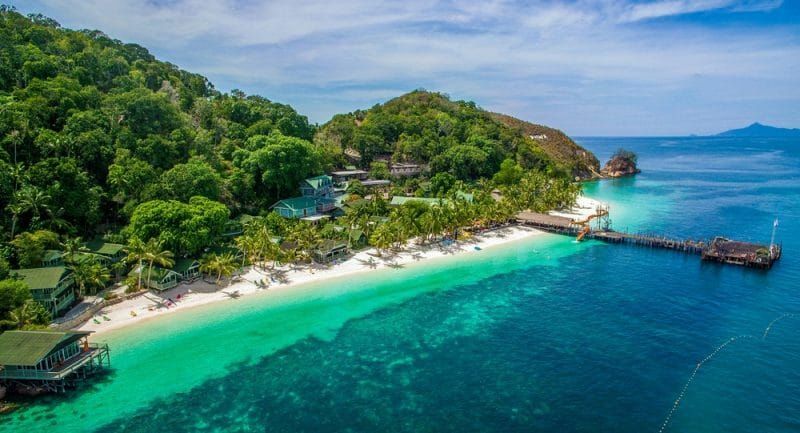 They help keep the oceans clean, protect marine wildlife, run free educational workshops and support the development of innovative technologies. Big Blue Ocean Cleanup inspires every generation to take action and protect our blue planet. Big Blue Ocean Cleanup’s ambassador network runs coastal cleanups all over the world. They support thousands of ambassadors with the equipment needed to keep the places we love clean. Their Coastal Cleanup program provides a fun and easy way to volunteer and engage with our mission to protect our oceans and marine wildlife. 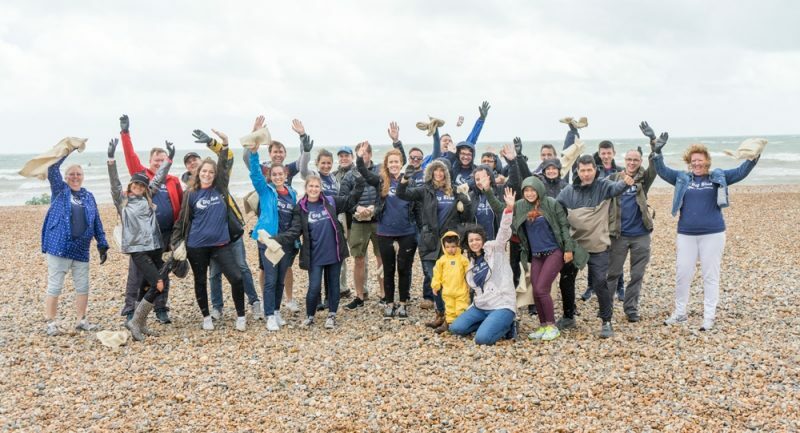 Volunteers of all ages, local community groups, visitors, clubs, local and corporate businesses around the world contribute to the success of their Coastal Cleaning Programme and are vital to keep our beaches and coastline clean. Every year hundreds of thousands of volunteers comb the beaches and coastlines around the world for rubbish. 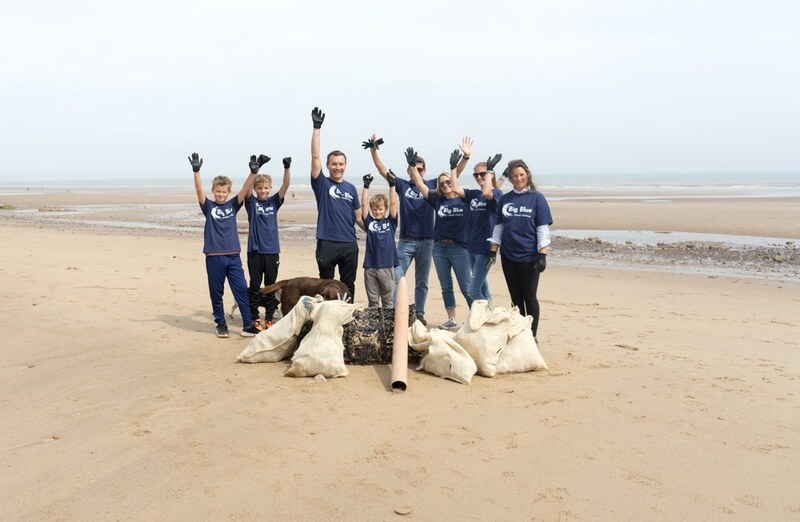 Coastal cleaning can be entirely rewarding, because you’re consciously helping to protect our natural environment as well as your local area, and they can be a great opportunity to meet new friends. If you are interested in taking part in one of their coastal cleanup events please check out their social channels. They are always looking for ocean activists to join their official ambassador programme and become the face of Big Blue Ocean Cleanup in your community. Their ambassadors are a network of volunteers across the globe, who support Big Blue Ocean Cleanup by representing clean oceans in their local area and help engage people with the work and aims of the foundation. For more information about Big Blue Ocean Cleanup visit their website by clicking here.